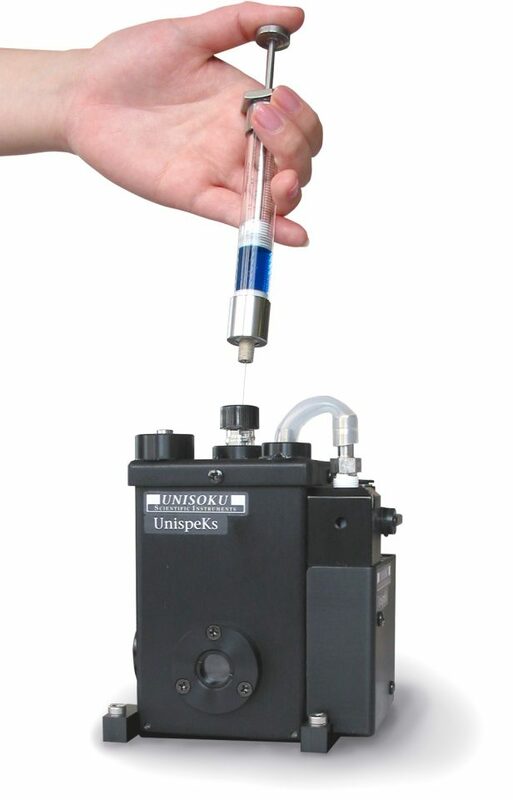 CoolSpeK USP-203 cryostats can be easily placed into the sample compartment of commercially available spectrophotometers. 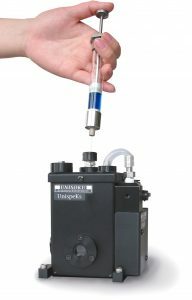 Absorption and fluorescence spectrocopy in the UV, Vis and near IR range can be applied on liquid solutions, dispersions as well as solid state samples or powders. It is easy to adapt for transmission, reflection, and scattering geometries with different optical cells or sample carriers. -80°C to +100°C is the low & variable temperature range by using liquid nitrogen (LN2) as a coolant and regulated counter heating. The windows are protected against condensation of humidity. ±1°C or set up temperature ±0.5%, whichever is larger. Stirrer, Various base adaptors for measuring, Cell adaptor (light path length: 1 mm, 2 mm), solid sample carriers, Dewar with increased LN2 volume for extended measuring time, etc. 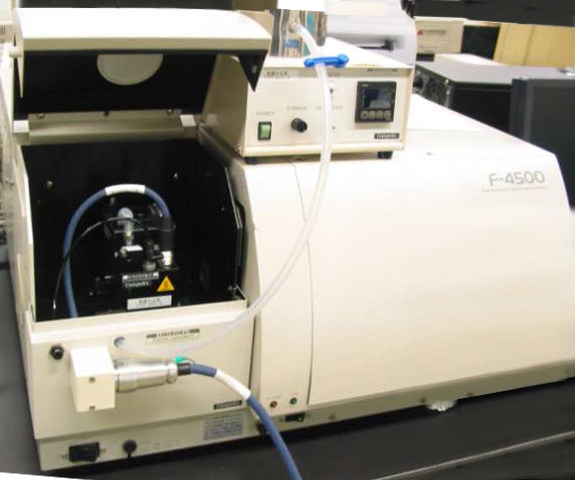 -> The compatibility list is still growing please contact us about your specific spectrometer.